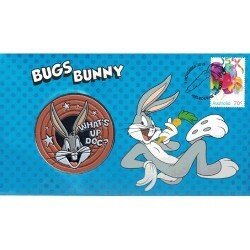 PORKY PIG was Warner Bros. first cartoon superstar, symbolising Looney Tunes and Merrie Melodies in the era of black and white animation. 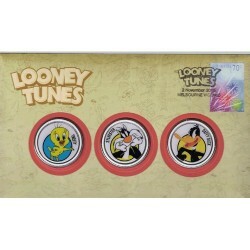 PORKY PIG debuted in the 1935 short I Haven't Got a Hat. He starred in dozens of films before the decade was out. Struck by The Perth Mint from 1oz of 99.9% pure silver, the coin is issued as legal tender under the authority of the Government of Tuvalu. 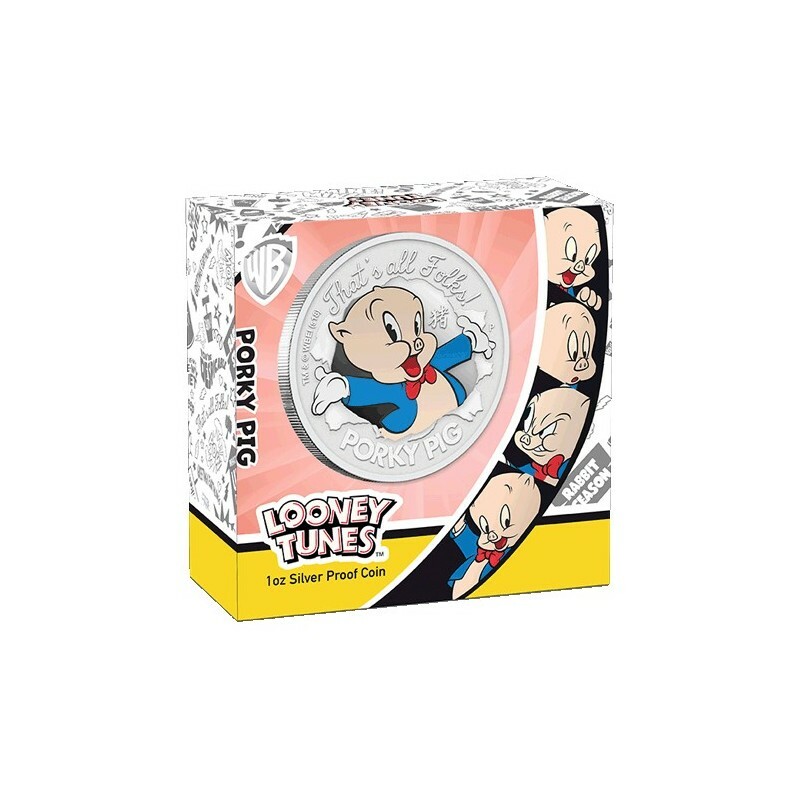 The Perth Mint will release no more than 5,000 of the Lunar PORKY PIG 2019 1oz Silver Proof Coins. 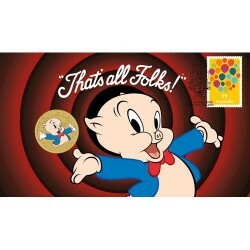 The coin's reverse features PORKY PIG in color with his arms outstretched beneath the inscription "That's all Folks!" 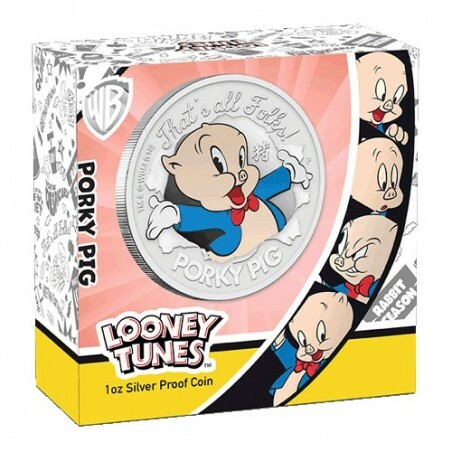 and "PORKY PIG", as well as The Perth Mint's 'P' Mintmark. Celebrating the fact that the lunar Year of the Pig falls in both 1935 and 2019, the design also includes the Chinese character for 'pig'. The Ian Rank-Broadley effigy of Her Majesty Queen Elizabeth II, the 2019 year-date and the monetary denomination are shown on the coin's obverse.